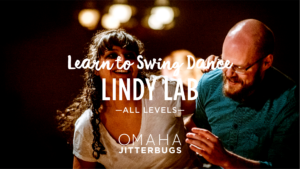 Mixed Levels • Some experience necessary Come meet up with fellow dancers and work on your moves! 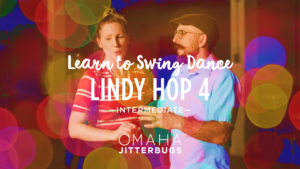 This open floor time is a chance to practice what you've been learning and to meet other dancers in an informal setting. #community $5 drop-in rate. or $60/month for the unlimited class subscription. 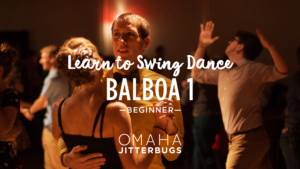 Beginner -This four-week class will focus on the basics and variations of Balboa. 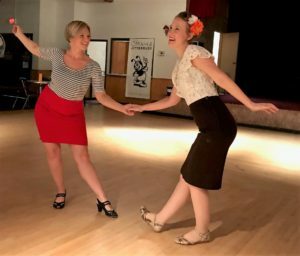 Balboa is a classic closely-connected swing-era dance from southern California. 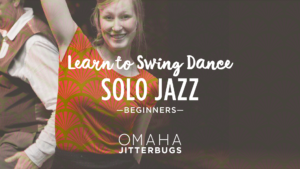 This class is a perfect Introduction to Balboa or additional practice or review for those returning.. No experience needed. No partner needed. 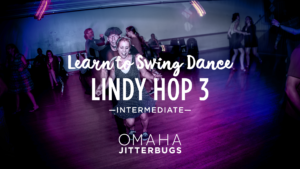 Get your Friday night swinging started with a variety of workshops taught by Lindsay and Christy! All levels welcome! Workshops are from 7pm to 8pm. 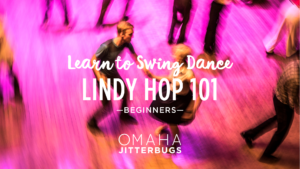 $10 per workshop, includes admission to Jitterbugs Night Out. Let's keep building!!! In this class we will continue on with what we learned! This is currently our highest level class, and students must have teacher permission to enroll. If you're unsure, contact the teachers to test into Level 4. 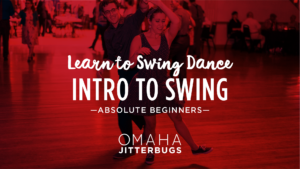 Absolute Beginner • Created with the novice in mind, this is a new way to learn your swing dancing quickly and masterfully! 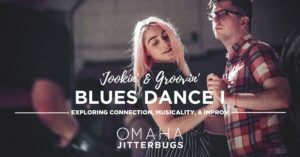 This four-week class will cover an assortment of dance basics, and give you an opportunity to work on partnering, connection, jazz movement, and rhythms while learning Jitterbug, and the Shim Sham. 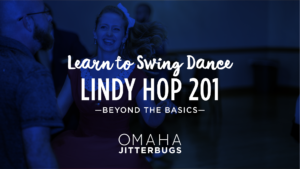 A perfect introduction to the dance and prequel to Beginning Lindy Hop.